By Xah Lee. Date: 2015-05-12 . Last updated: 2017-10-08 . This is one of those modern art pieces that, looks great, painful to use. Max DPI of 8200. Laser sensor. Also a wireless version is available. One reviewer on amazon has this to say. 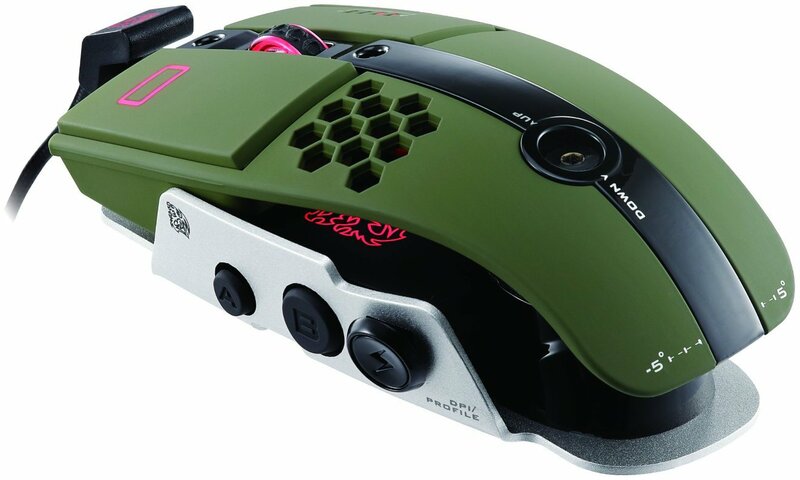 This is one of the coolest looking mice available. 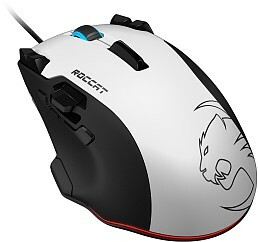 The construction is solid, the weight and size is excellent. 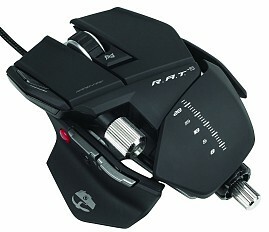 I bought it on sight, thinking “Damn, that's one magnificently engineered mouse!”. After a few days of use, however, I discovered I would sooner strangle someone with it than use it. The ergonomics are atrocious. Gripping it just feels bad, like it was designed by someone without opposable thumbs. With basic use, I regularly accidentally trigger one of the side buttons. This happens most often with the thumb joystick, which is set to change DPI. I downloaded the latest config app, only to discover that no matter what settings are applied, the thumb joystick is stuck on changing DPI. And the config app itself is seriously repulsive. The interface is beyond horrible, it's insulting. Things either don't work, or make no sense, or cause a crash (try renaming a profile), or are utterly pointless. Whoever designed this app really needs to evaluate their career choices. Such a shame, all of it. One star given for making something that looks beautiful.